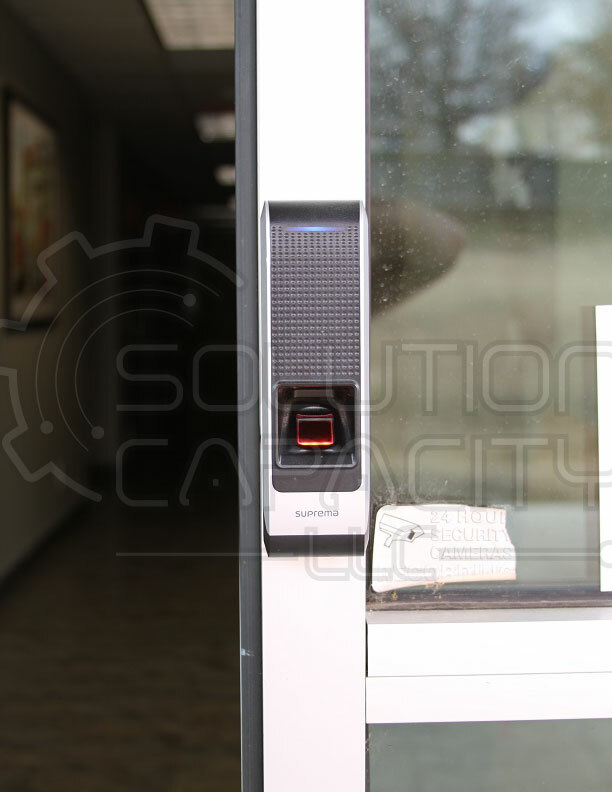 Access Control | Solution Capacity LLC. A good access control system is based on approximately 50% hardware and 50% software. What you spend on upfront costs with this solution will absolutely pay you back in piece of mind. What Access Control System do you recommend? 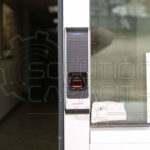 We like Suprema Bio-metrics for Access Control. This company produces top-quality components and backs it up with one of the best software packages available. The hardware side is all next-gen and they even support facial recognition. The software is a one-time license with no recurring costs and is powerful enough for a large enterprise but simple enough for a single unit. 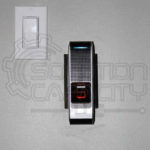 With optional accessories you can control elevators or use a Secure I/O to make critical doors even more impenetrable. The software contains full-blown live monitoring and historical data based on employees or specific doors. You can even mix non-bio-metric and bio-metric devices within the same system. What you spend on upfront costs with this solution will absolutely pay you back in piece of mind. Fire code generally requires an emergency exit egress option. For magnetic locks: you must provide a REX (Request to Exit) button close to the door to allow override in case of fire. For solenoid locks, the door handle itself may provide adequate override depending on the installation configuration. Access Control for your home can absolutely be a DIY project. Many manufactures today are offering DIY solutions for standard residential deadbolts. Some of these offerings can also be integrated into your home security system and can take as little as 30 minutes to install. If you choose to go this route; we recommend Schlage brand locks. For commercial applications or if the lock is going to be integrated into a larger home automation system: a professional installation is recommended. Should we use Magnetic or Solenoid style locks? This choice is largely dependent upon the specific door installation already in place. Certain locks only work with certain doors or door frames. 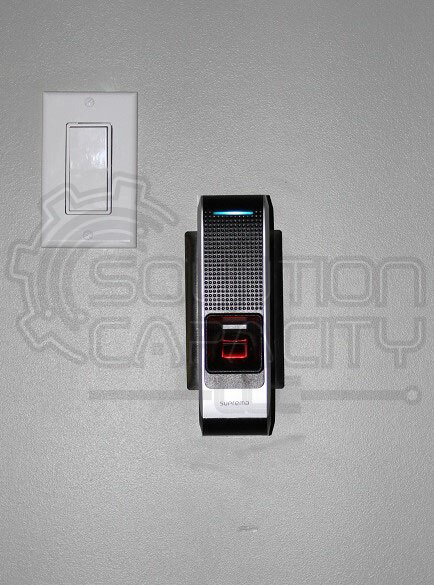 Magnetic locks provide a silent, instant, and versatile option but must be protected from power loss. Solenoid locks are typically less noticeable but require significantly more door frame modification and operate with a clicking sound.